The Pathanamthitta District Club invites all members and their families to join this grand tour programme. 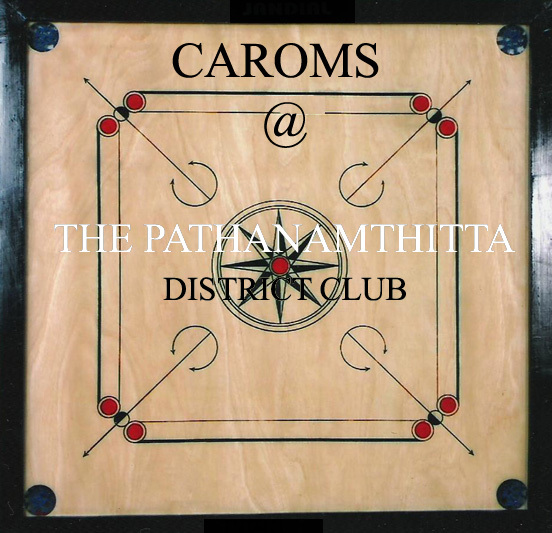 Enjoy a game of caroms at the club !! Brighten up your evenings with a game of caroms at the club with your friends. It’s a wonderful way to socialize in this increasingly materialistic and disconnected world.